It was Christmas Day nearly thirty years ago. I was on my seminary internship in a small town in rural Nebraska. 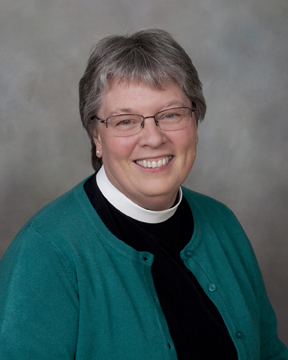 I was frozen in surprise as I paused to listen in as they lamented the demands those weeks of Advent had placed on their time and their energy. They were exhausted and profoundly grateful it was now behind them for another year. I was on the front edge of adulthood then and yes, I would be flying home where for at least another Christmas or two it would all be done ‘for me.’ Since then I have come to recognize the weariness and the resentment latent in the conversation shared in that church basement so many years ago. And yes by now I have discovered what it is to say, “I am so glad Christmas is over.” Indeed, if it was a challenge to embrace the Advent-Christmas-Epiphany cycle with any kind of joy those several decades ago? How much more so is it for us today! 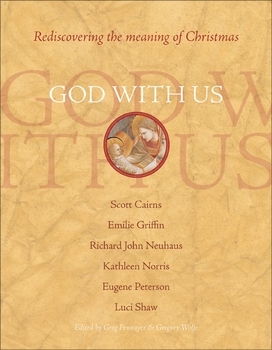 And so when Paraclete Press sent me a complimentary copy of the book, God With Us: Rediscovering the Meaning of Christmas, in order that I might read it and review it, I picked it up with eager anticipation along with a healthy dose of skepticism. Indeed, for all of our genuine yearning to more fully receive and celebrate the gifts of this special time of year, how is it that in this world today we can begin to gather up what we need reclaim this extraordinary season? And no, not with the anger of some who sport their slogans of “Jesus is the Reason for the Season” or “Let’s Put Christ Back in Christmas” or who insist that “Merry Christmas” be the only greeting spoken here! While their point may be well taken, it seems to me that such public battles over the purpose of the season do little to address the hunger which resides in many of us for an antidote to the exhaustion which long ago. God With Us was edited by Greg Pennoyer, the director of the Faith in Canada 150 program, and Gregory Wolfe, Writer in Residence at Seattle pacific University and editor of Image. Clearly, they put their best gifts to use as they gathered up the wisdom of a variety of gentle guides including Beth Bevis, Scott Cairns, Emilie Griffin, Richard John Neuhaus, Kathleen Norris, Eugene Peterson, and Luci Shaw, whose insights lead us into a deeper understanding of the faith-defining gift of the Incarnation of Jesus and the comfort and challenge “God With Us” offers. Now this book is meant to be read over the weeks of Advent, Christmas and Epiphany — to be savored one day at a time. However, in order to offer this review in a timely manner, I read it in a matter of a couple of days. I look forward to the season of Advent when I can pull it out, one day after another, and take in the wisdom it offers even as it connects me once more to a story by now so familiar. 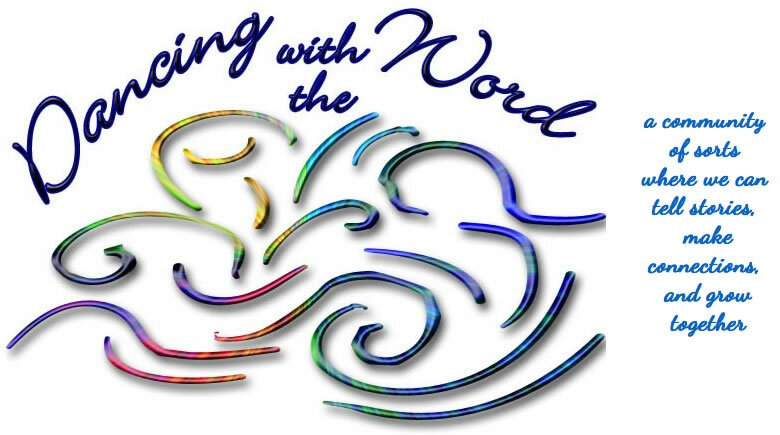 God With Us offers a gentle discipline for anyone who is seeking to rediscover the gift of a season which goes far deeper than the wrapped packages, and the snowflakes and the familiar carols, and the parties, and the gatherings of families and friends. Indeed, I look forward to discovering anew how much more rich this coming season will be as I slow down with this beautiful volume to listen and learn from others who have thought so deeply about the Meaning of Christmas. How blessed we are to have resources such as this to guide us on our way! If you are looking for a way to deepen, renew, or discover for the first time the profound meaning of this time of year in a way that strengthens your faith, this book is for you. I would highly recommend it.